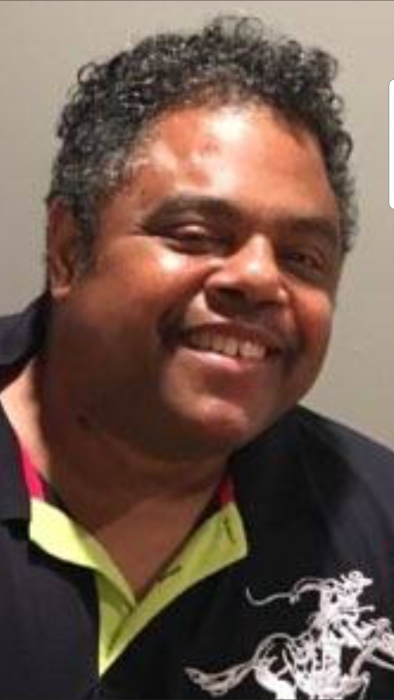 Dwayne Edward Deed, 55, of Wilbraham Road, departed this life on Saturday, March 16, 2019 at home. Born in Boston, MA, he was the son of Joseph Williams and Ida Lee (Deed) Williams. Dwayne lived in Springfield for 53 years and was employed by Quality Carriers as a truck driver. He leaves his parents; his life partner, Tonya Belton; four brothers, Darryl Williams, Joseph Williams Jr., DeAven Williams, and Ian Williams; a sister, Sonya Williams; a host of aunts, uncles, cousins, nieces, nephews; and many friends. The calling hour is 10 a.m. to noon Friday at Third Baptist Church followed by the funeral at noon.